Ford decided to reveal first details on the 2015 Ranger pick-up truck. The facelifted model is expected to go on sale in the first months of 2015, therefore, this preview should be followed by a complete unveil very soon. Unfortunately, there are no exact details on the engines that will be found under the hood. Currently, the Ford Ranger uses a 2.2-liter 150 hp diesel and a 3.2-liter 200 hp as well. Both are linked to a six-speed manual transmission with an optional automatic unit on the list. Considering the company’s statement, that the new Ranger is smarter, safer, smoother and stronger, expect some power improvements too. In terms of styling, the Ranger facelift will be based on the new Everest. Therefore, revised bumpers and wheels are expected as well as a quite big overhaul at the interior. 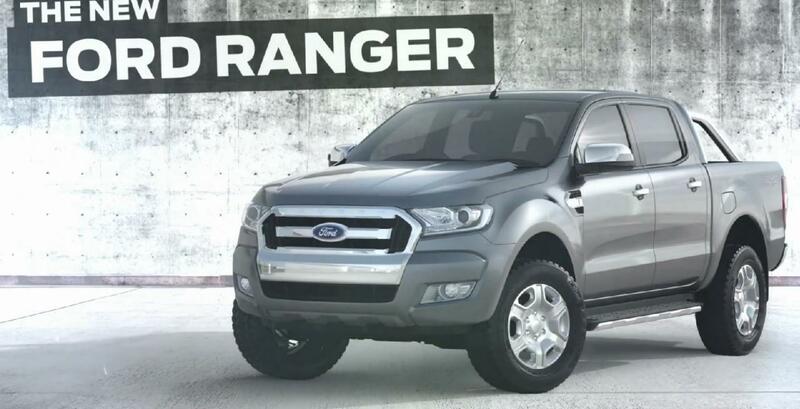 With this been said, be sure to take a look at the teaser video above for the 2015 Ford Ranger.